Have you been lucky? Pass it on. If luck is believing you’re lucky, as Tennessee Williams said, then I have had a lot of luck in my life. I have always felt fortunate, lucky, blessed, satisfied with the hand I’ve been dealt. This past week, with the celebration of both Thanksgiving and my birthday, offered time to reflect on those opportunities. 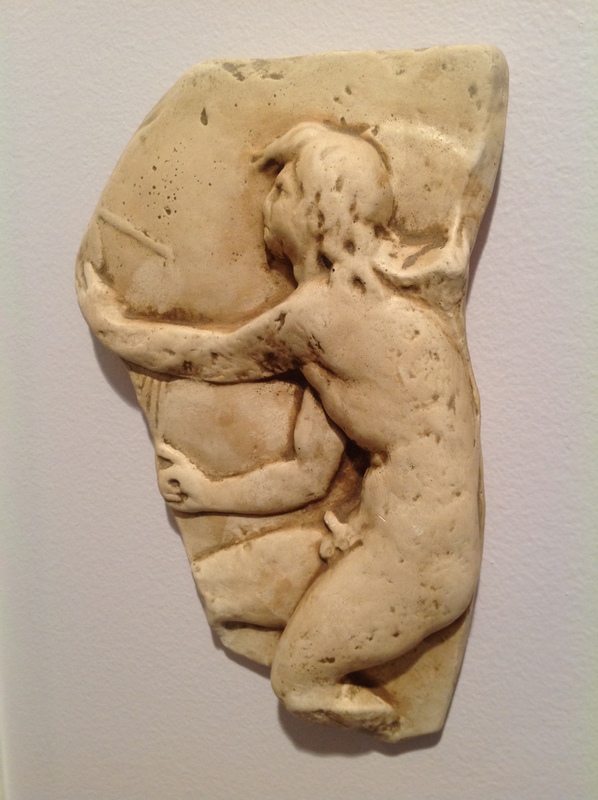 In Trogir, Croatia, there is an ancient bas relief picturing the Greek god Kairos, or Kaerus, the god of luck, opportunity and favorable moments. He is usually pictured holding scales, or a razor, symbolizing the fleeting nature of opportunity, occasions that can appear and disappear in an instant. It is during Kairos time that opportunities must be seized. In fact, the god is also shown with a tuft of hair sticking out – which you must quickly grasp to take advantage of the lucky moment, or see it be lost forever. The Greeks had two words for time: chronos, which meant chronological or sequential time; and Kairos, which was a more indeterminate time, a time lapse, the time in between other times, the time in which everything happened. Sometimes it takes courage to look away from chronos, the circadian routine of our lives, to see an opportunity and grab it. It’s not part of the plan, so we hesitate and sometimes lose it. But paying attention, and welcoming serendipity, prepares us for the lucky moment. And then…carpe diem! Perhaps feeling spacious about the good we have can translate into a lucky moment for someone else. A chance encounter might turn someone’s life around; a kind word might change the course of a person’s day. Instead of considering only the lucky moments that have benefited me, how have I participated in lucky moments for someone else? Opportunity never grows old, so Kairos is always portrayed as young and beautiful. If Kairos is a time out of chronological time, then it is ageless, and always available to us. Growing older doesn’t mean that all opportunity has passed us by, only that new and different opportunities are waiting on the horizon. Maybe more of them will be about reaching out to others so that they can more easily grab a lucky moment. 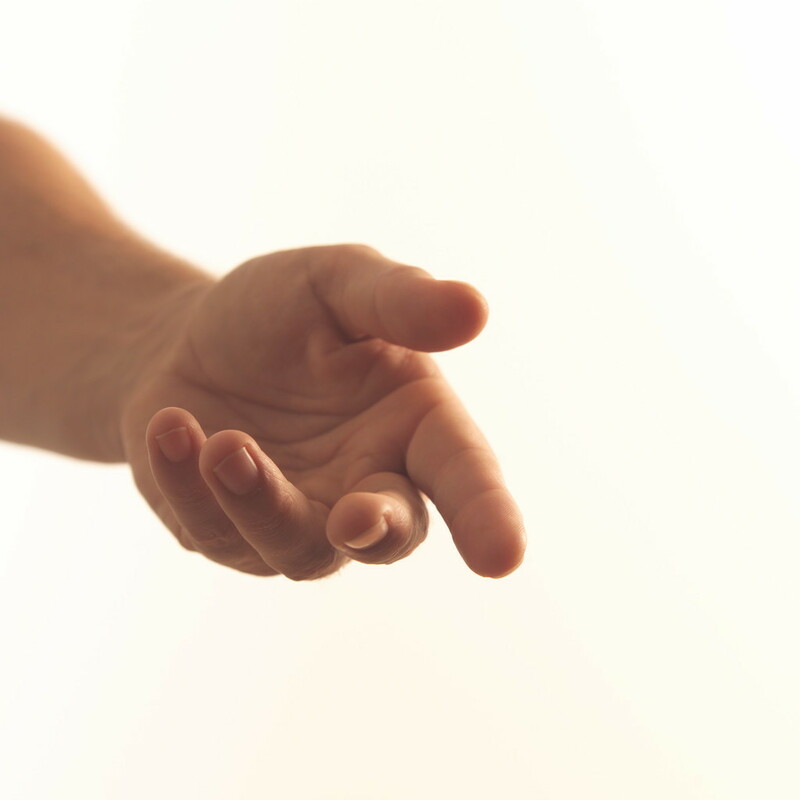 The times we are giving back, or holding out a hand, can be as favorable to us as to those who receive them. The month of December is full of occasions for giving and receiving, but these events often become bogged down in stress and anxiety. Instead of giving in to those feelings, take a breath, and consider your lucky moments. How can you pass them on? No mud, no Christmas tree? The everyday kindness of the back roads more than makes up for the acts of greed in the headlines. Read a book, live longer! "Sing and delight in the joy it can bring."